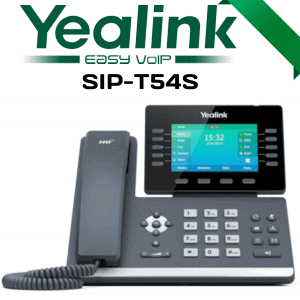 The Yealink SIP-T46G is the latest revolutionary IP phone from Yealink for senior executives and busy professionals. 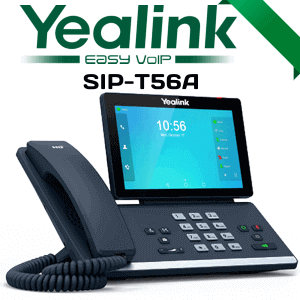 This new elegant IP phone support 16 SIP accounts and equipped with a large 4.3-inch flat color display high resolution which delivers an excellent visual satisfaction. 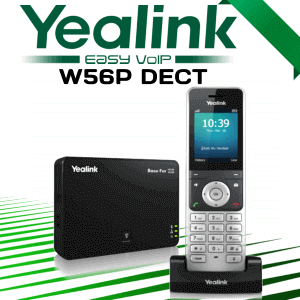 Yealink Optima HD technology allows clear and natural communications. 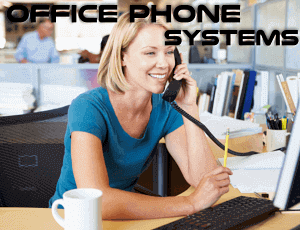 This IP phone is built with 27 individually programmable DSS keys and five function keys (message, headset, hold, sleep, transfer, call back, handsfree) for ease of use. 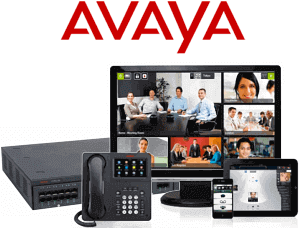 In addition, it has a function to manage up to 16 different SIP accounts. 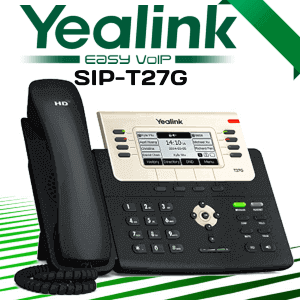 As a leading manufacturer of SIP phones, Yealink is always abided to deliver quality telephones for their customers. 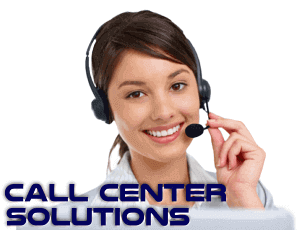 All of their products are Customer-centric and developed with keen observations on a different type of customer requirements. 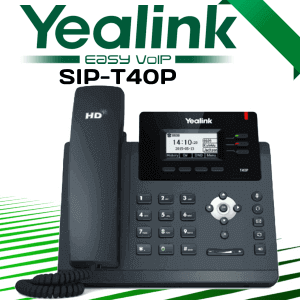 The SIP-T46G is equipped with two Gigabit Ethernet ports, one of which is suitable for power over Ethernet. 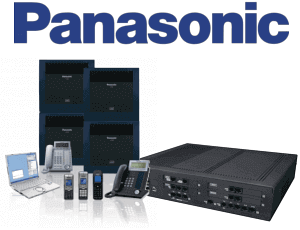 It takes a variety of external device connections, including an EHS headset and USB devices. The Bluetooth headset requires a Bluetooth dongle (BT40). 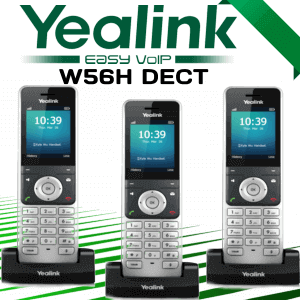 It supports up to 6 expansion modules, adding up to 240 additional buttons with a warning light system and a liquid crystal display. 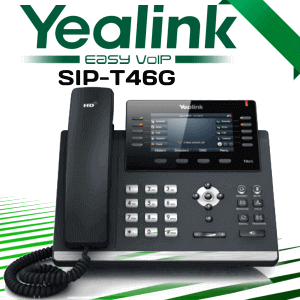 The Yealink SIP-T46G uses SIP on transport layer security (TLS / SSL) to provide service providers with the latest advanced network security technology. 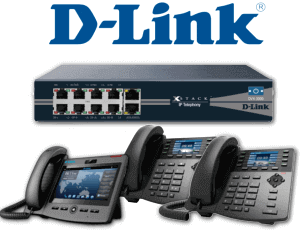 This phone is compatible with PBX system from all the major brands available on market today. 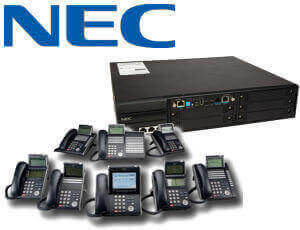 As you can see this IP phone has lots of features to explore. 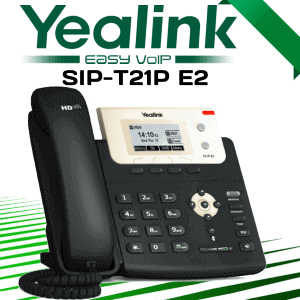 This is where Yealink excel with their phones. 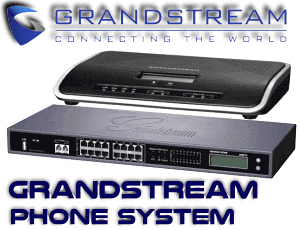 Would you like to have this product for your business requirements? 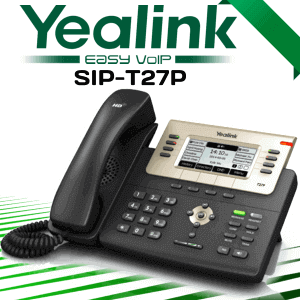 We at VDS, delivers Yealink IP phones all over the UAE including all the major cities. 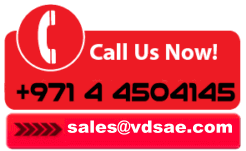 Contact us to get this product anywhere in the UAE.